We are thrilled to share with you a few significant changes in the way we present ourselves to the world. These changes primarily emphasize our innate passion to serve the evolving data care needs of our customers…and, in a broader context, signify our continuous transformation around the core values of simplicity, care, and trust, with a commitment to innovate future-ready solutions for the new data first world. So, how do we express our new self today? The new brand logo signifies our evolving identity and arrival of Stellar [2.0] with placing a fresh emphasis on the core elements of Simplicity and Care— values that define us and our inherent focus on protecting your data assets with care and simplicity. From a symbolic perspective, the logo illustrates a modern shield with the dots spelling out a futuristic, growth stance. 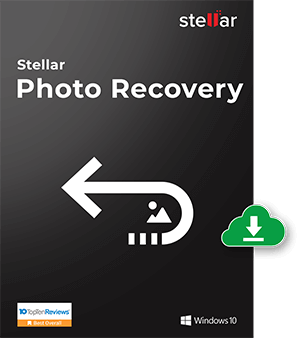 The most significant change is that Stellar Phoenix is now Stellar. 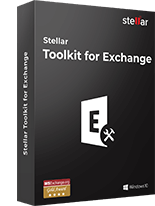 We are now much simplified and unified with bringing the core value proposition of every individual product (and variants) within the single overarching umbrella of the Stellar master brand; meaning, every product name now stands adjacent to the brand and clearly spells out – what it does for you. The new product naming convention further shapes the ‘simplicity’ attribute in harmony with the value of delivering comprehensive care. So, the core value of every product now stands out distinctly with the product name. 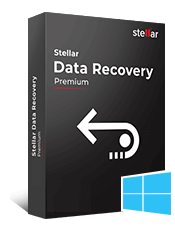 Stellar Phoenix Windows Data Recovery Professional is now simply called as Stellar Data Recovery Professional. 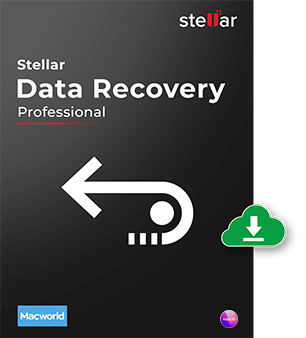 Stellar Phoenix Mac Data Recovery is now known as Stellar Data Recovery Professional for Mac. Simple, unified, and unambiguous— this new product naming convention helps translate the core value for customers by bringing simplicity and sophistication together in a unified value proposition. The new product packaging – besides the brand logo – is another pronounced expression of our new evolved visual identity. 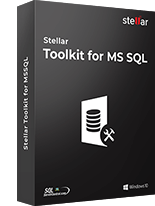 The presence of unique intuitive motifs for every product category simplify and deconstruct our entire data care software catalog and make it come alive in a simple and elegant form— easy to navigate, comprehend, and adopt. 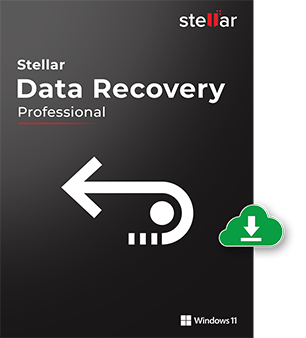 Severallof our products have been upgraded to newer versions with significant capability enhancements and simplified interfaces to meet today’s data care needs at every level of adoption. 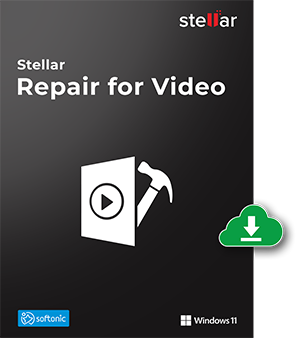 Also, some of our software variants now come packaged with pre-bundled utilities such as Drive Monitor and repair software to offer comprehensive value. The annual subscription license plans allow you to enjoy the latest updates and customer support [at no added costs]. To sum up, we would like to express sincere thanks for your constant support and trust over the years. We look forward to stay connected with you in this journey to transform ourselves and the way we deliver your data care needs in the new world. 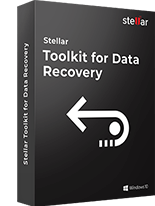 Vishal is a data recovery expert @Stellar addressing several data loss scenarios on a macOS system. He loves to read autobiographies and his personal favourite is of Steve Jobs. 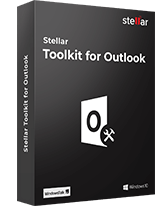 Please reach us at stellar2.0[at]stellarinfo[dot]com for inquiry. Another feathers in the Cap for Team Stellar. Congrats & Best of Luck for bright future.